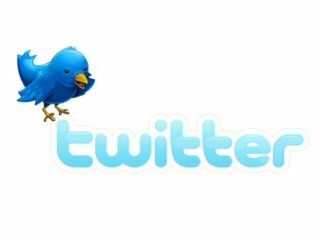 Summify, the popular app which brings you a summary of news stories from your social networking feeds, has been purchased by Twitter. The start-up announced the acquisition through its blog and revealed the service will soon shut down as the five-person team joins Twitter's development crew. The short-lived Summify service has made a name for itself by aggregating the most important news items from your Twitter and Facebook accounts and displaying them in easily digestible portions. It's not clear how much Twitter has paid for Summify or how it plans to use the app and its developers in the future. "Our long-term vision at Summify has always been to connect people with the most relevant news for them, in the most time efficient manner," said a blog post on the company website. "As hundreds of millions of people worldwide are signing up and consuming Twitter, we realized it's the best platform to execute our vision at a truly global scale. "Since Twitter shared this vision with us, joining the company made perfect sense." The Summify app had begun life as an email service, which sent members a newsletter-like summary of the most important news, before graduating to an iPhone app later in 2011. The service worked using a simple algorithm which prioritised stories based on how many times they had been shared on the user's contact list or through Facebook, Twitter and Google Reader.